It did make pretty good toast. 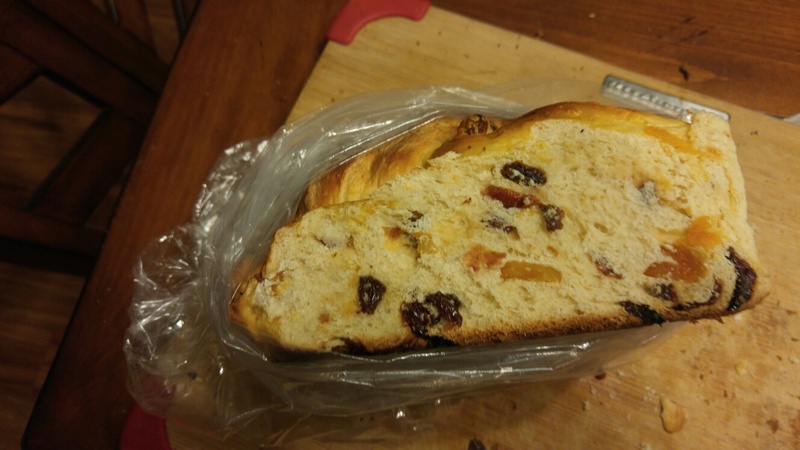 I took a loaf to my great uncle, who appreciated it. 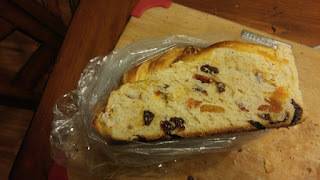 So after having it around for a few days, I decided it should be turned into bread pudding. 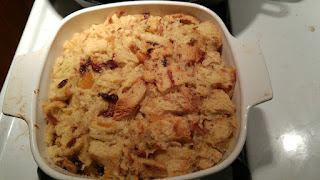 Last night, while Ev was at the doctor for his annual check up, I made a pan of bread pudding. No, it isn't very pretty, but it was very tasty! It is such a simple, homey dessert. 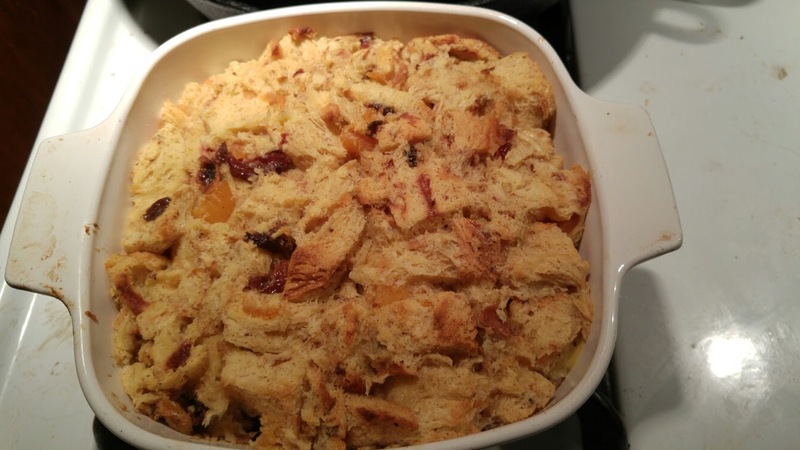 Oh my, that looks delicious, I love bread pudding!